Check them out please and tell us what you think! 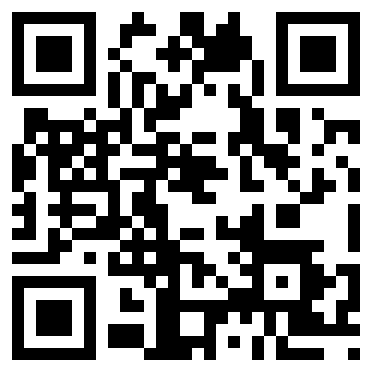 Please find us on facebook for leaving a comment. Christmas Present – Free Song Download! We’d like to thank you all for your support, your feedbacks and comments, your facebook likes, your time, your recommendations, or whatever else might have slipped our mind, and thus hasn’t been mentioned here. 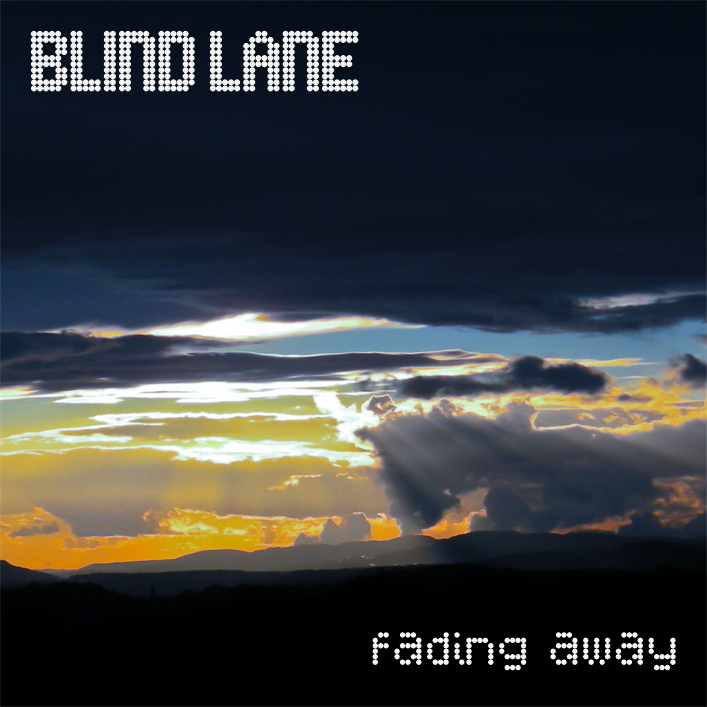 For that reason, all the Blind Lane songs available on mx3.ch at that time will be released for FREE DOWNLOAD on the christmas days, 24th and 25th December 2011! Wishing you a happy christmas time. Wir möchten uns bei Euch für euren Support, Eure Feedbacks und Kommentare, Eure Facebook “Likes” und “Gefällt mir’s”, Eure Zeit, Eure Weiterempfehlungen, und alles was wir hier noch vergessen haben könnten, bedanken! Aus diesem Grund werden alle Blind Lane Songs, welche heute auf mx3 vefügbar sind, über die Weihnachtsfeiertage zum Gratis-Download freigeschaltet. Holt Euch also die Songs am 24. und 25. Dezember 2011! Wir wünschen Euch eine fröhliche Weihnachtszeit. Listen, and Let It Shine! Song No 2 out on mx3 now! Listen to it twice, hear it loud, let it shine! 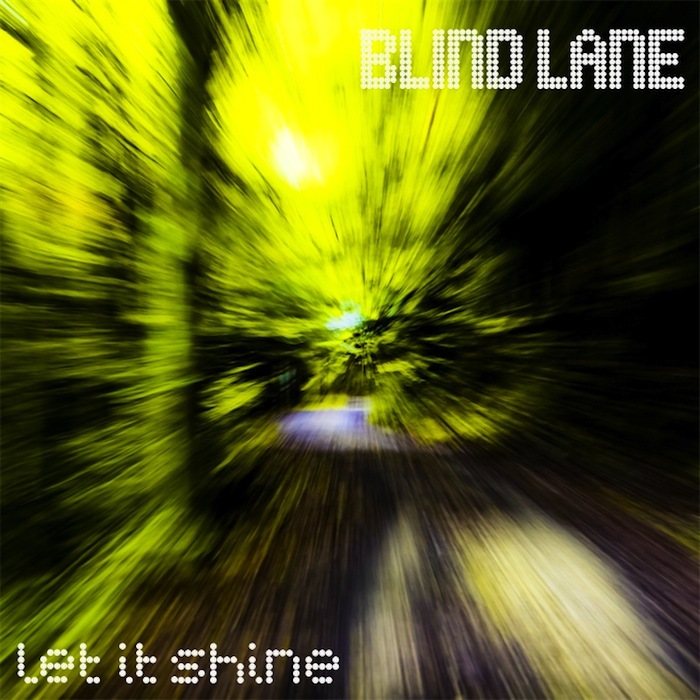 Stay tuned and get back to our blog on Friday 11.11.11 to hear one of the new songs and let it shine! 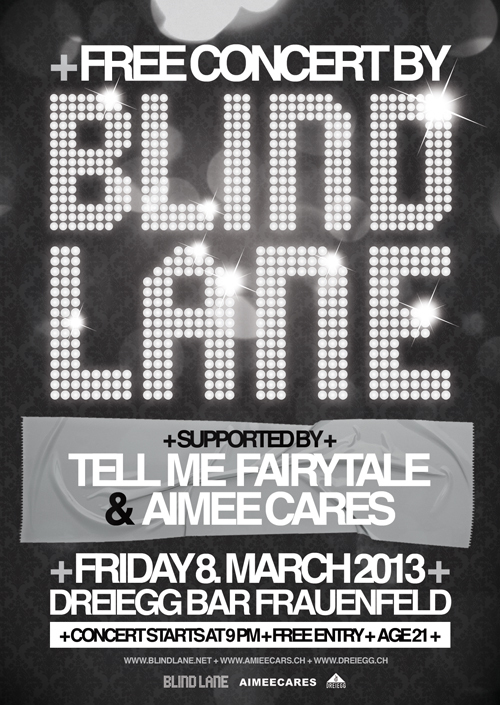 Hear the first Blind Lane Song on mx3 today!